ALBANY, N.Y. The Greek yogurt boom in New York is being harnessed to make electricity. More yogurt production has meant more whey, a watery byproduct from the process. Yogurt makers commonly ship it back to farms for use as feed and fertilizer. But whey also is being used to generate power in several places. At the Gloversville-Johnstown wastewater plant west of Albany, it's pipelined from the nearby Fage yogurt plant, where it goes into a 1.5 million-gallon tank filled with anaerobic bacteria. The resulting methane gas from the "anaerobic digester" becomes combustible fuel that generates nearly enough electricity to power the plant. 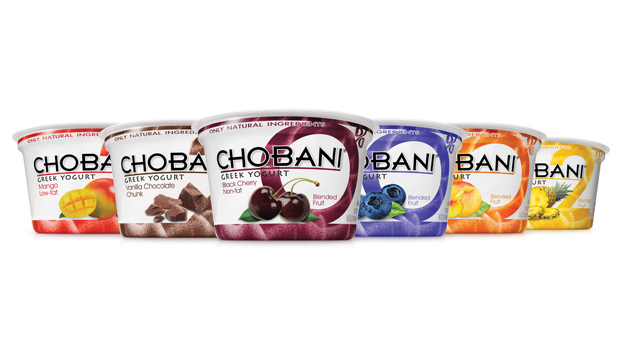 A Chobani spokeswoman said most of the whey from its central New York plant is shipped back to farms for feed.